Enjoy your dinner on Siesta Key and it is being served at Clayton’s Siesta Grille, this is a local’s favorite place on Siesta Key! We welcome the local’s as well as our guests all year round. We are always striving to exceed customers expectations with great food, and service you deserve while visiting or staying on Siesta Key, Florida. 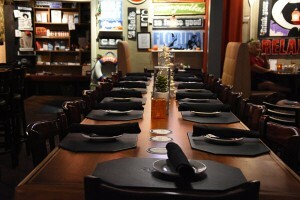 If your looking for a great casual/fine dining with family or friends look no further than Clayton’s Siesta Grille. We cater to kids, and large groups so please visit us today on Siesta Key for a great dining experience! 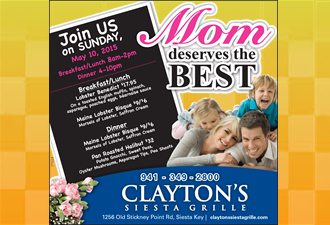 Come and join us for dinner and see for yourself why Clayton’s Siesta Grille will be one of your favorite hotspots on Siesta Key. We promise that only the finest and freshest ingredients are used and you can be sure that attention to detail, quality and customer satisfaction is and will always be our primary goal. 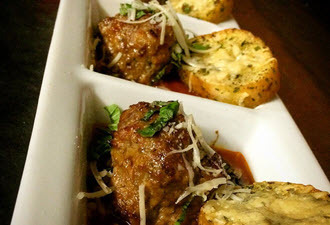 We are proactive with our menu planning and frequently change the menu for our foodies, regulars and visiting guests. “If you give people great food that’s affordable, and love them, they’ll support you”. Simply put…we love what we do and we want you to love it too.